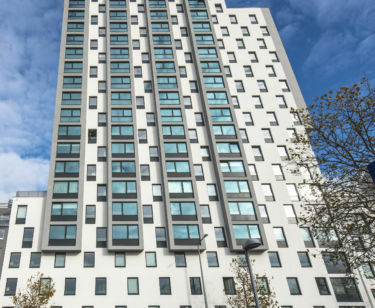 (Vienna, 11.12.2018) Shortly before the end of the year, the Austrian subsidiary of UBM Development sold the last apartment of their “MySky” residential project in Vienna’s Favoriten district. 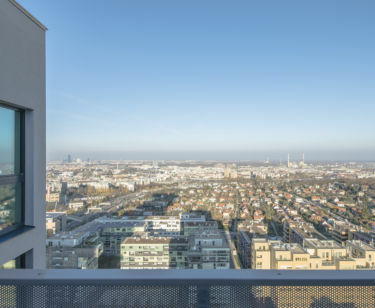 In the immediate vicinity of the local recreational park Laaer Wald lies “Monte Laa”, one of the fastest growing residential development areas of Vienna. This is precisely where the 20-storey residential tower was completed by UBM Development at the end of 2017. The last apartment was sold shortly before the end of the year. 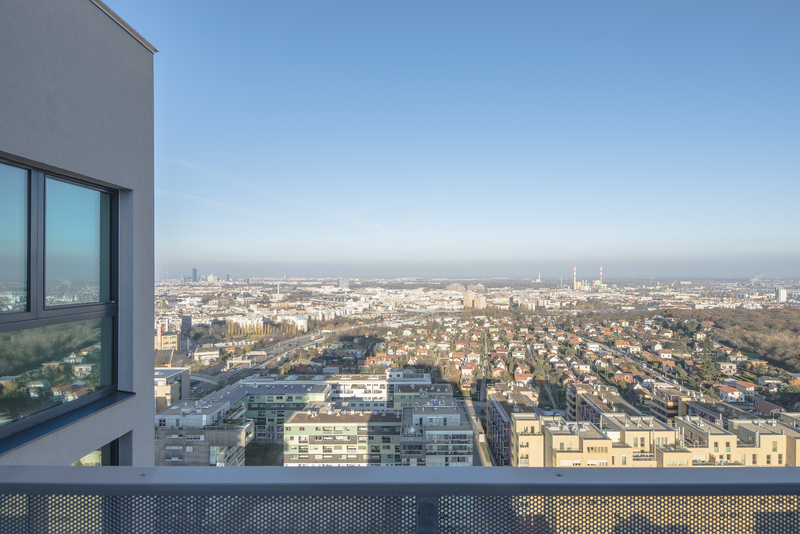 From the 10th floor, the owners of the 128 privately financed apartments enjoy sweeping views over Vienna. 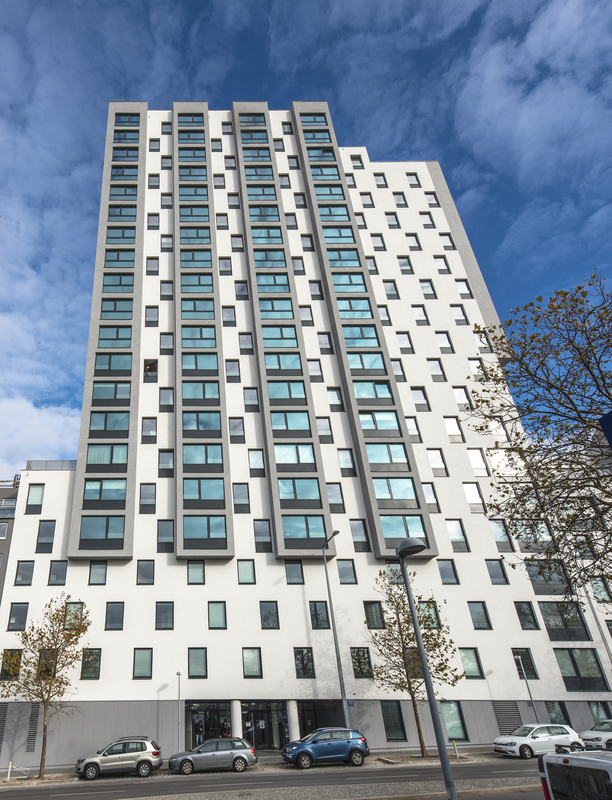 Subsidized rental apartments, as well as modern student accommodation, are also an integral part of the concept. In addition to the excellent local amenities, there is also a kindergarten in “MySky” and a full-day elementary school of the city of Vienna within walking distance.